Frankfurt, Germany — By 2050, rising population and demand, as well as an increase in use of wood for bioenergy, could triple the amount of wood society takes from forests and plantations per year, according to the latest instalment of WWF’s Living Forests Report. 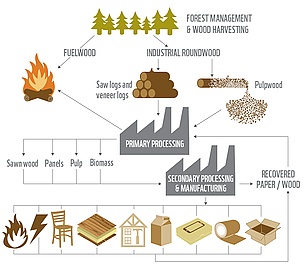 The report, presented today at the international paper conference Paperworld in Frankfurt, projects paper production and consumption may double in the next three decades, and overall wood consumption may triple. Wood is used to construct and furnish buildings, to make paper products for hygiene, writing, printing and packaging, and to produce energy. 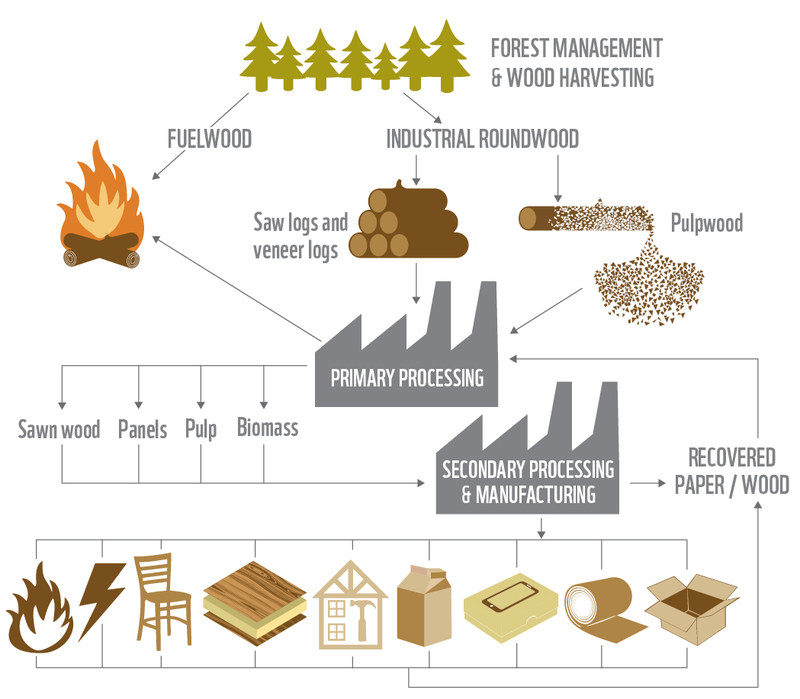 New technologies are creating many more ways to use wood.